I have a curiosity: which Fujifilm X and GFX do you own and use, as well as what kind of photographer are you? We have launched the “most owned Fuji Gear” poll also on our Fuji X Forum here. Hundreds have already voted, so check out the results in this thread. Also tell us, what kind of photography do you do, so we can see in which genres you guys use your Fuji cameras most. Follow FujiRumors: Facebook, Instagram, RSS-feed and Twitter. Which X/GFX Camera do you Own? 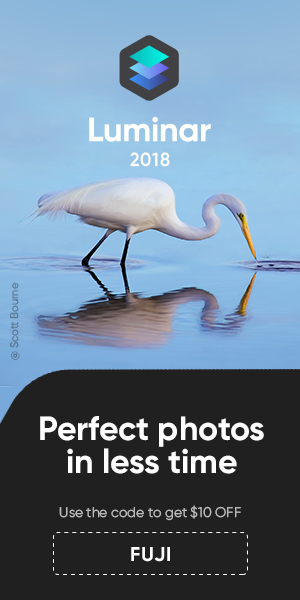 Which X series lens do you own? 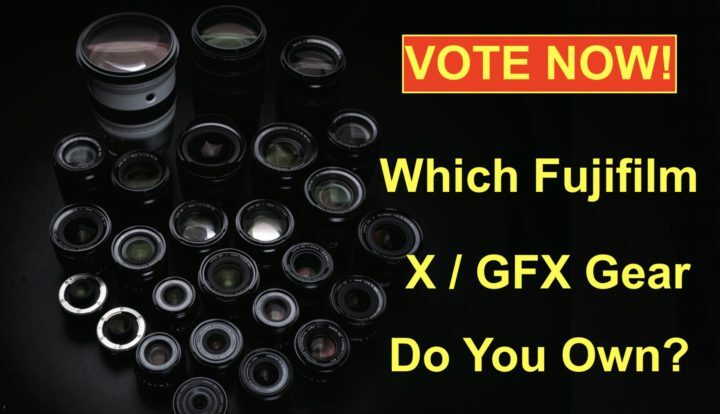 Which Fujifilm GFX lens do you own?